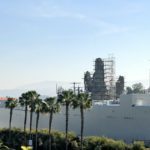 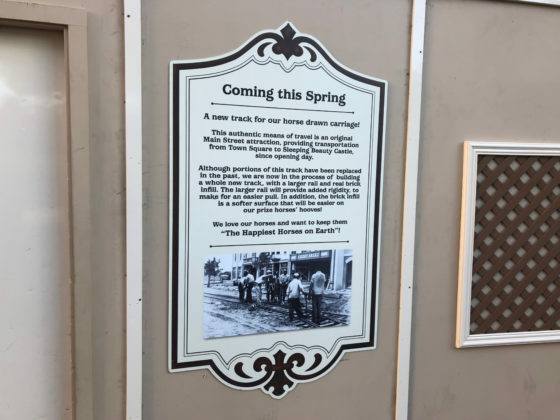 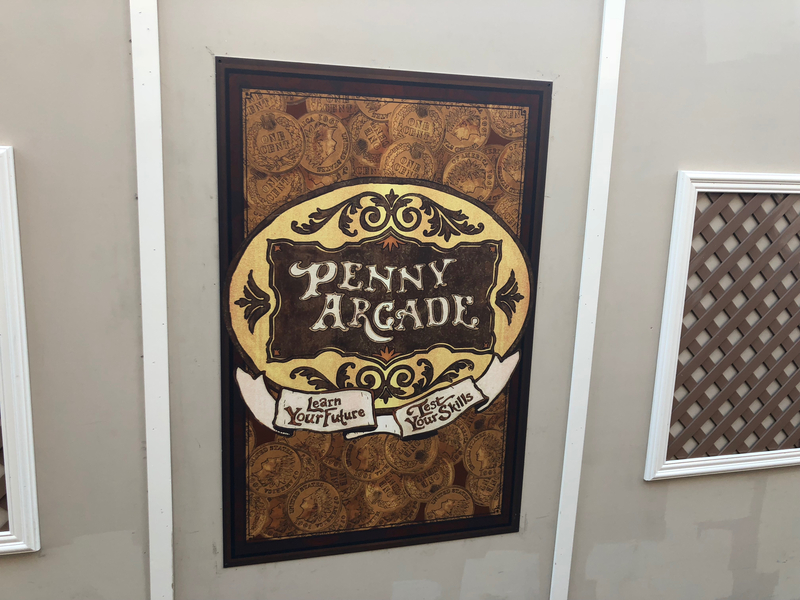 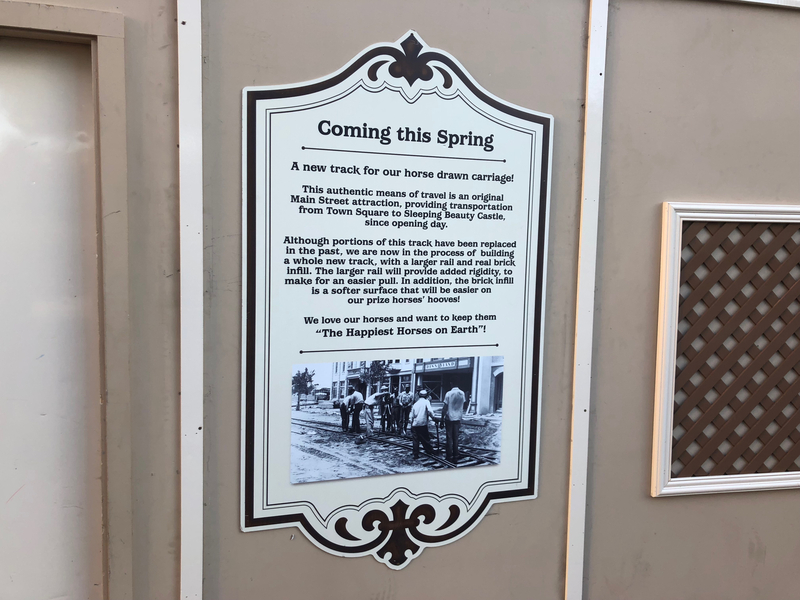 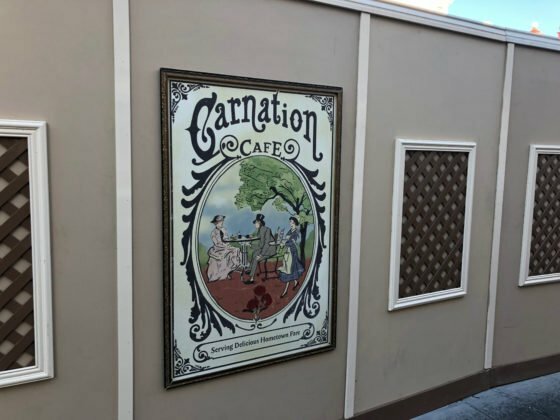 As is typical during the off-season, the Disneyland Resort is taking advantage of the time by doing some refurbishment work. 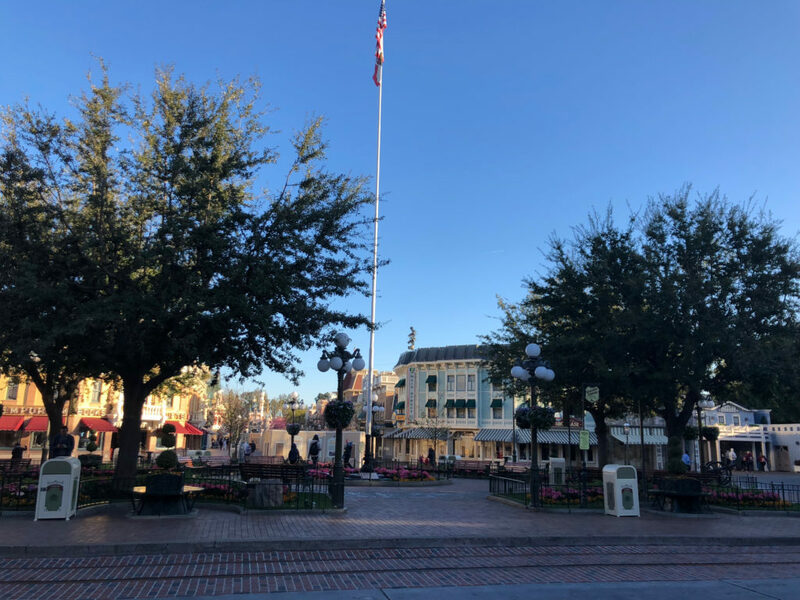 As part of this, Main Street USA has some new brick work that lines the replaced trolley track. 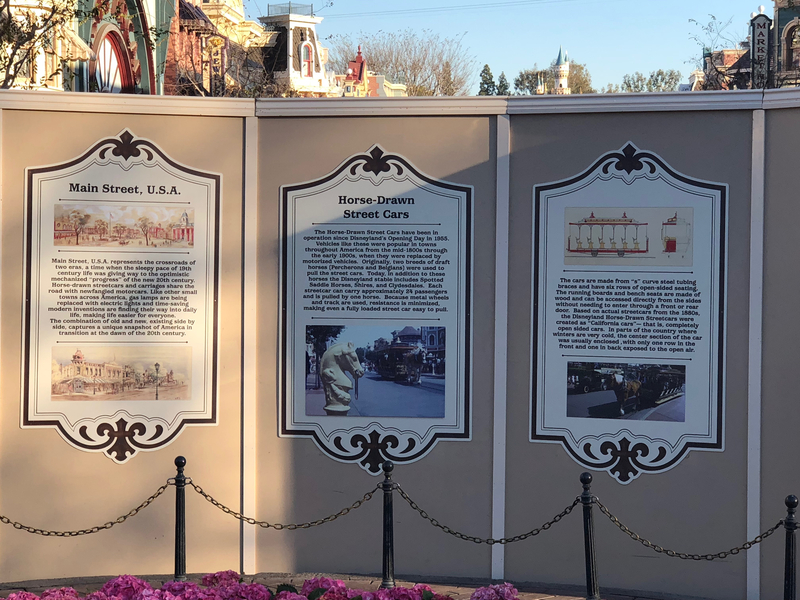 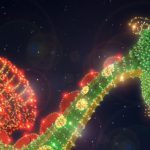 Sections in the hub and Town Square have been revealed. Aside from those few spots, work continues on the main section of Main Street. 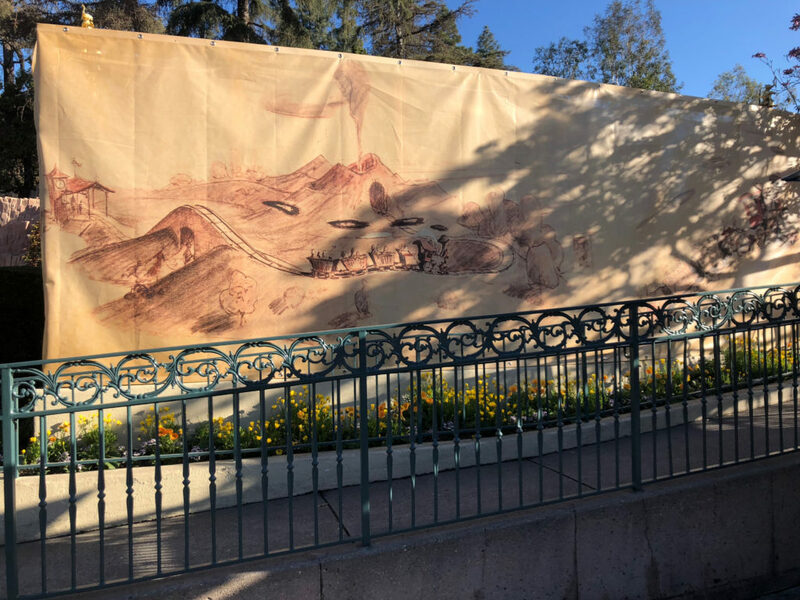 Obviously there are no parade nor fireworks during this project, but the recently revamped Fantasmic! 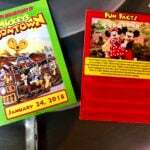 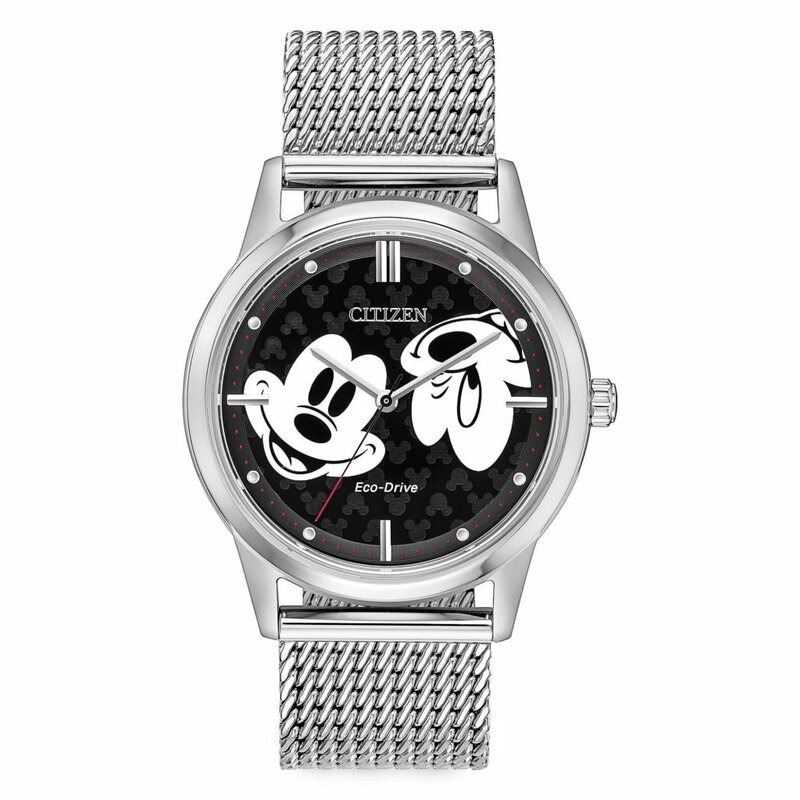 is running nightly giving guests an entertainment option during the evenings. 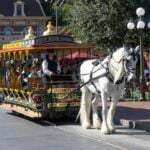 Meanwhile, the Disneyland Resort shared how the horses of Main Street are enjoying their vacation. 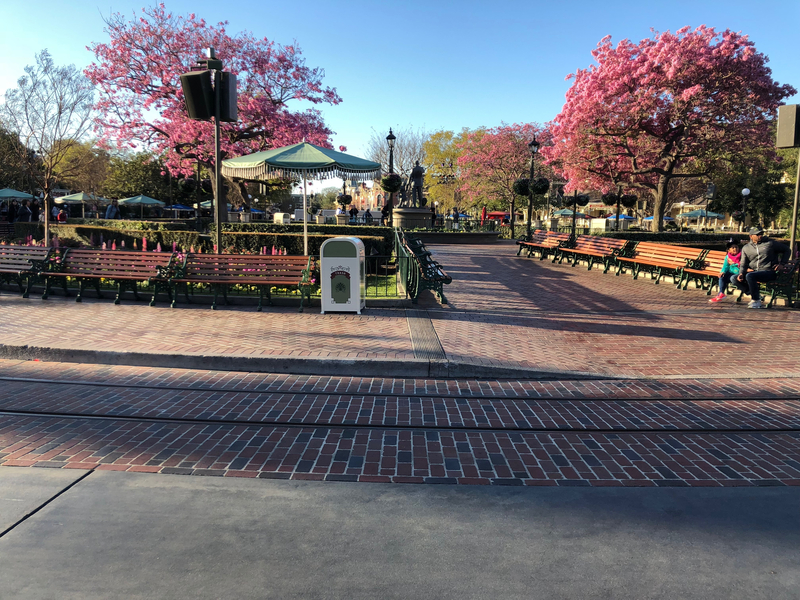 The bricks should handle the natural temperature-related expansion and contraction of the trolley track. 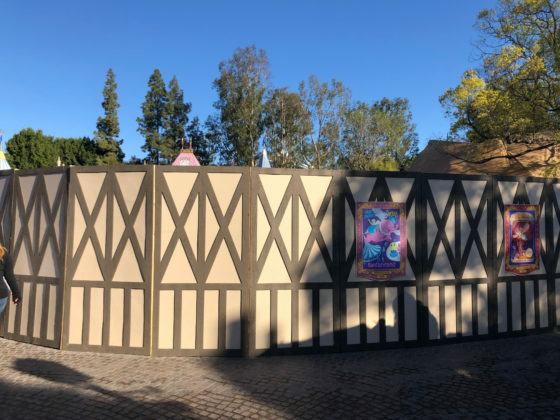 Beyond Main Street, work also continues in Fantasyland. 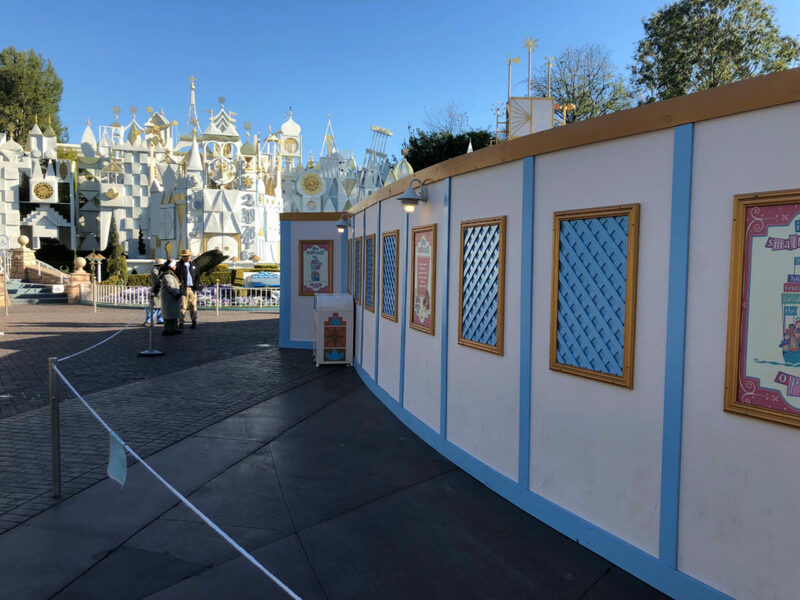 The diamond-patterned concrete along the parade route in Fantasyland near “it’s a small world” is being replaced. The attraction remains open during the construction. Elsewhere in Fantasyland, work on Dumbo’s new queue and shade structure are still in progress. 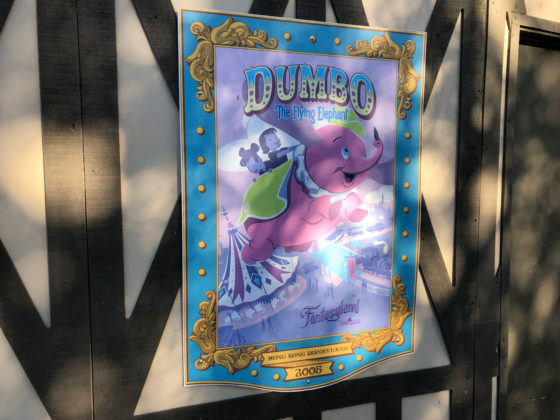 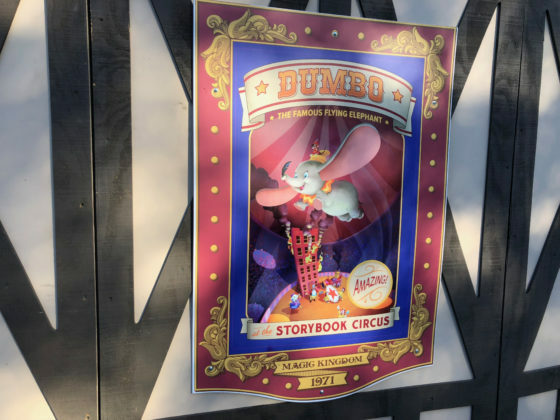 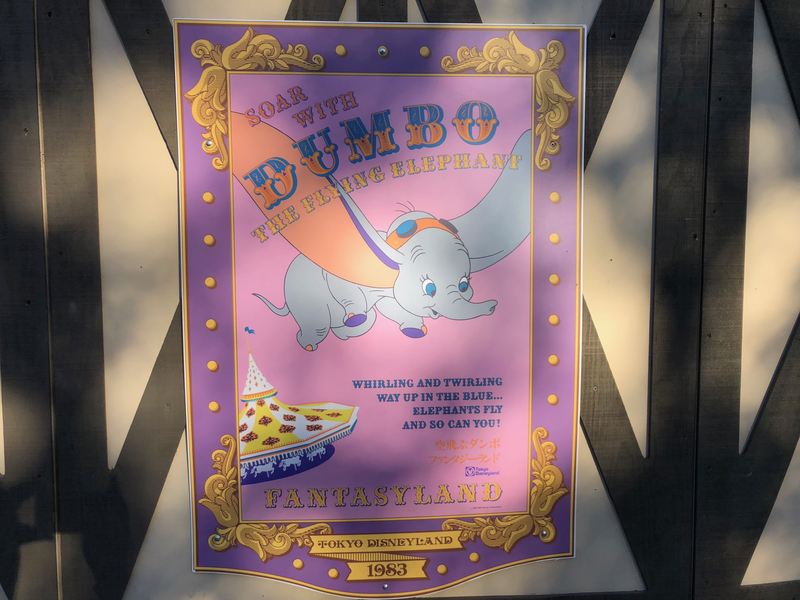 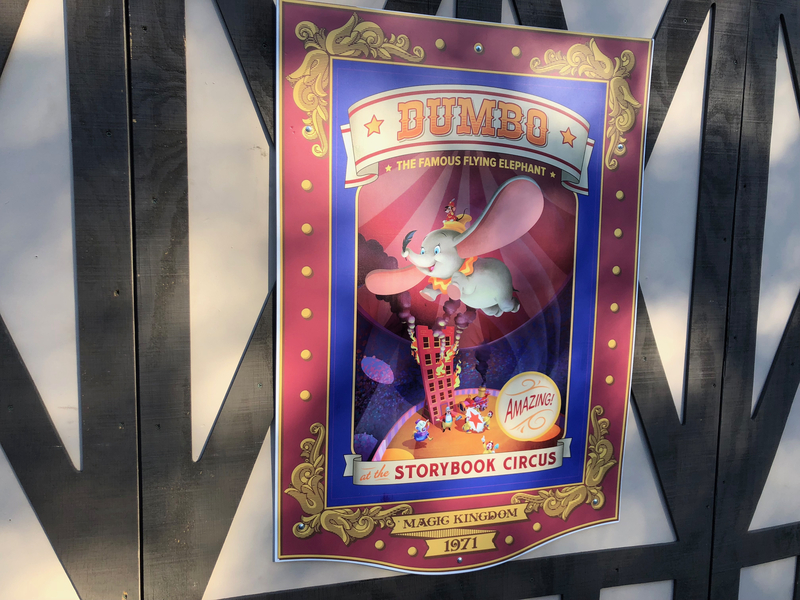 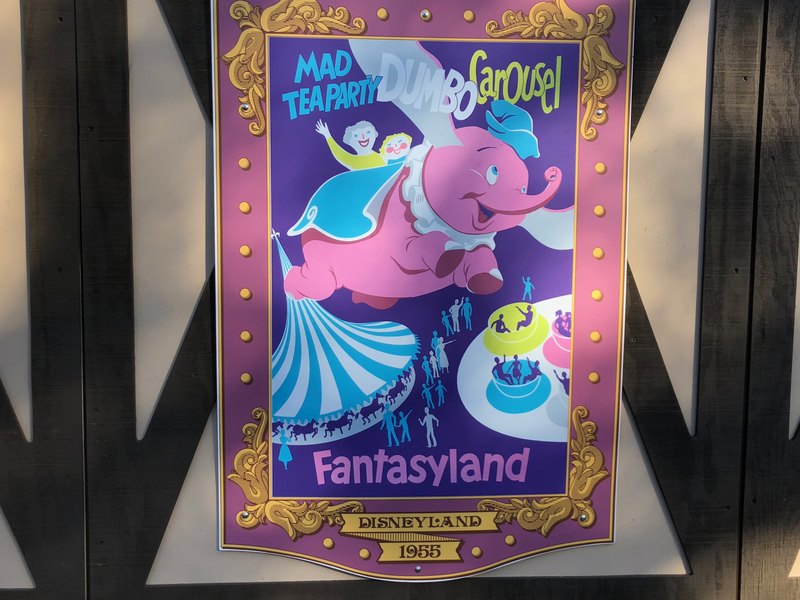 The wall features Dumbo attraction posters from around the world. 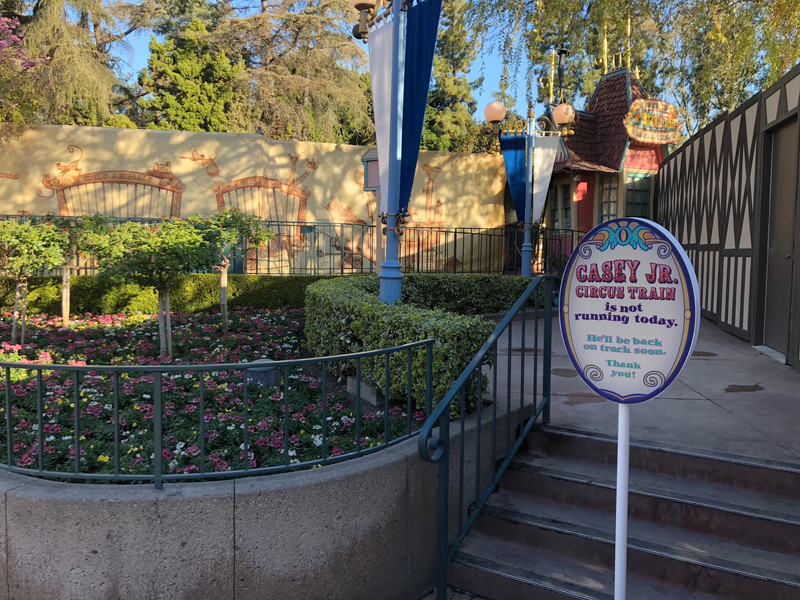 Next door, the Casey Jr. 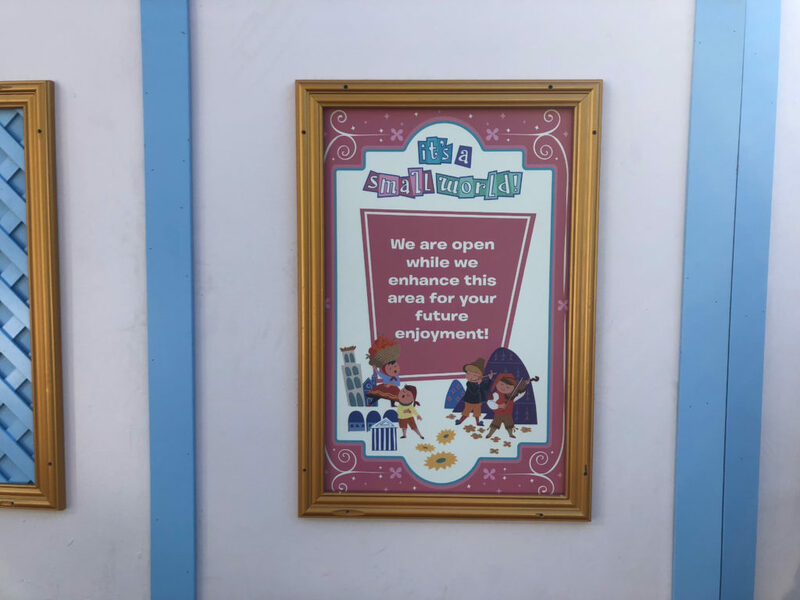 Circus Train is also closed for a brief refurbishment. 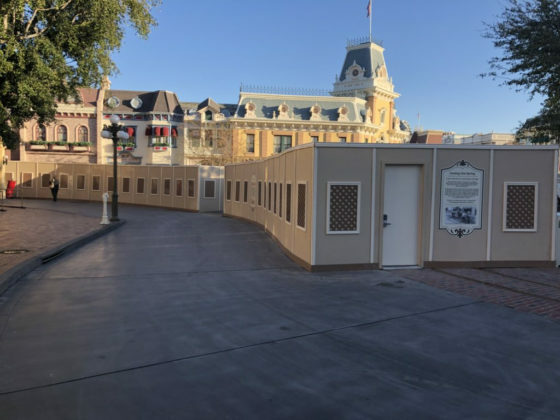 It is set to reopen the first week of March. 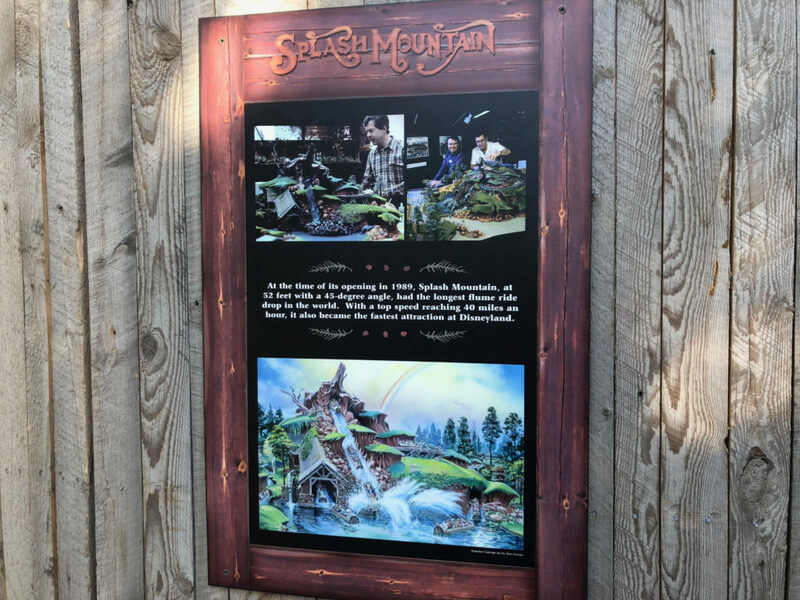 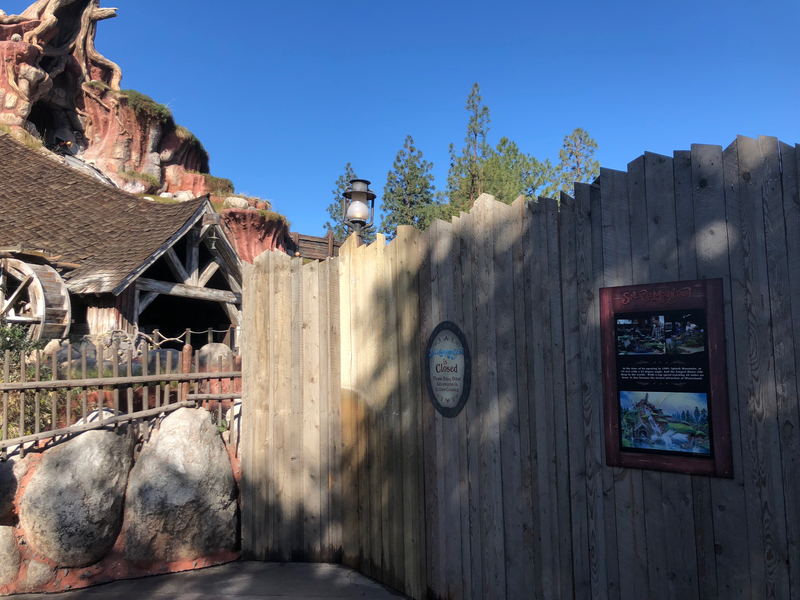 Finally, over in Critter Country, Splash Mountain is closed for its annual refurbishment. 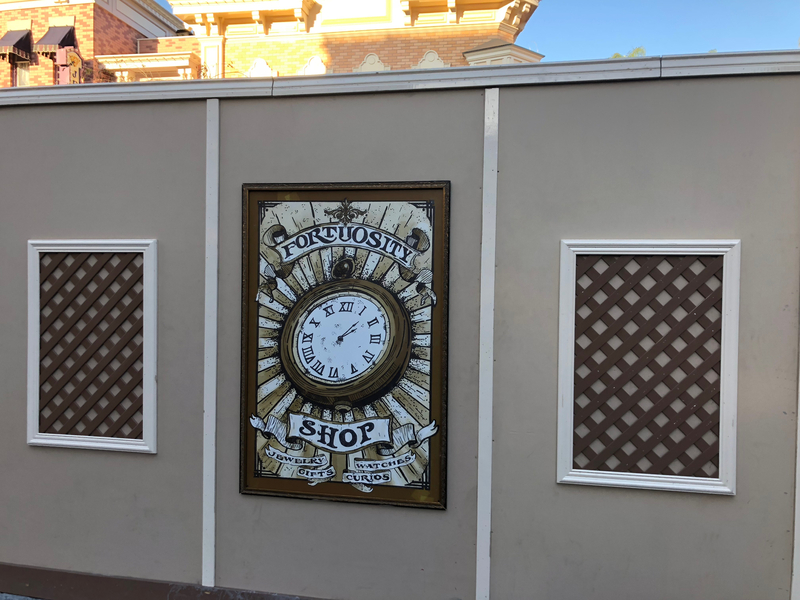 That’s all for now, but stay tuned for more updates from the Disneyland Resort.